The Fathers’ Rights Simplified Community Support Forum connects you to fellow fathers and Equal Parenting Rights supporters who understand your situation. 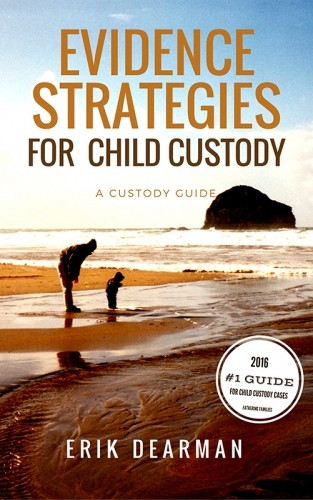 Enduring a custody dispute can be paralyzing. If men are given the opportunity to connect with supportive groups and be given a genuine sense that they are not alone in this struggle, it can make a world of difference. Direct your questions, concerns or share your story through the Community Support Forum. Gain insight and assistance from the author of Fathers’ Rights Simplified, as well as, fellow fathers with shared experiences.